Livermore 5 Bedroom! Complete Remodel! NEW PRICE! Stunning 5 bedroom renovation! 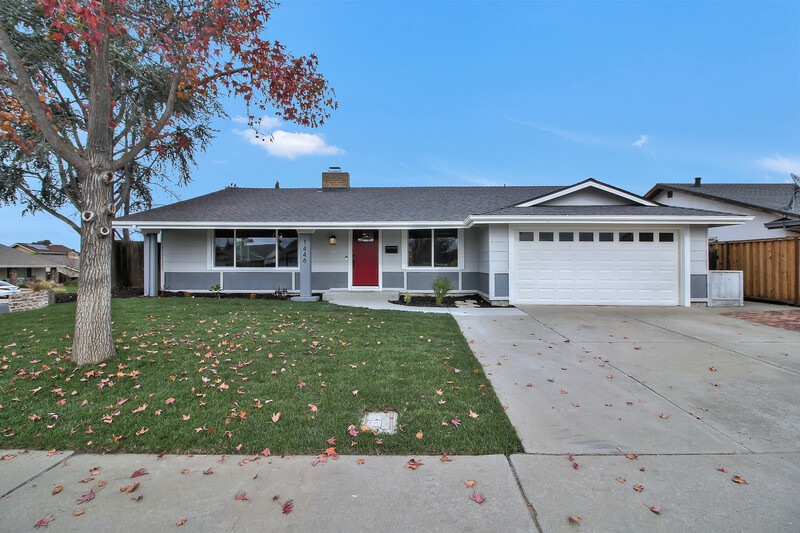 Single-level, Redwood Model in one of Livermore’s top neighborhoods, Sunset East. Amazing combination of open concept living and privacy on a corner lot. This home has so much to offer: New Kitchen & Baths, granite countertops, stainless appliances, luxury flooring throughout, new dual-pane windows, New Roof, new water heater, smart home features including Nest and Ring doorbell, the list goes on and all with permits! Walk to top-rated Sunset Elementary school and Karl Wente Park only minutes to downtown or your favorite Livermore wineries. Short drive to Lake Del Valle a perfect place for hiking, mountain biking, swimming and boating. Quick access to HWY 84. Questions or offers, call us at (831) 840-5018!